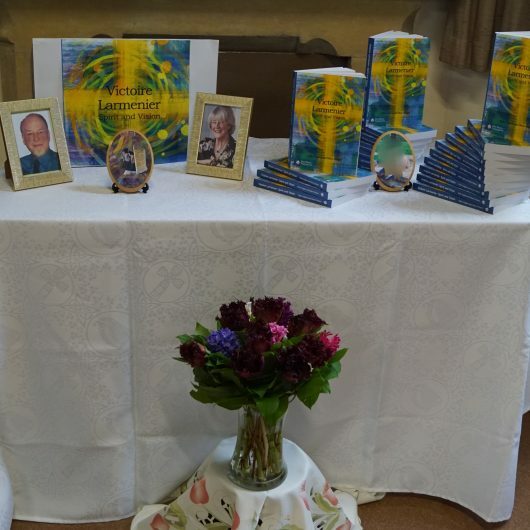 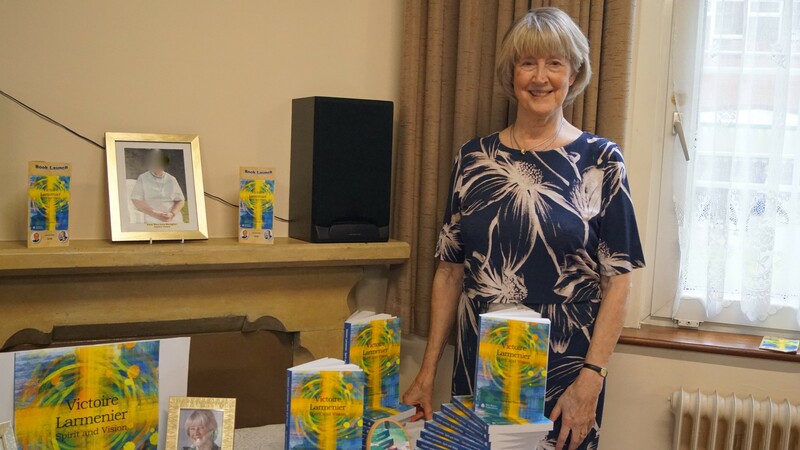 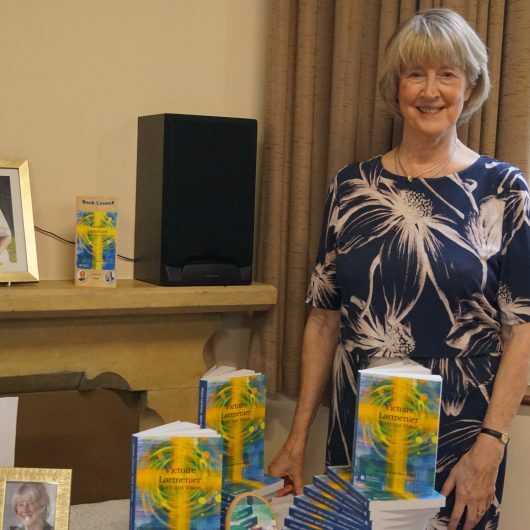 We celebrated this event with a thanksgiving service in Hammersmith, attended by Eileen Pickard, one of the co-authors of the book, along with the family of Peter Hughes, Sarah Seddon from Don Bosco Publications and many others who assisted or were involved in the publication. 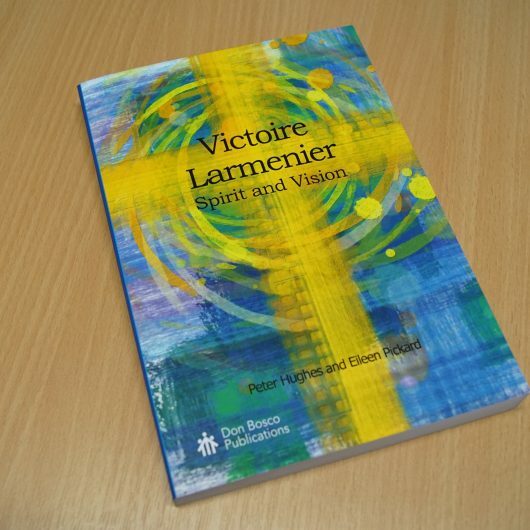 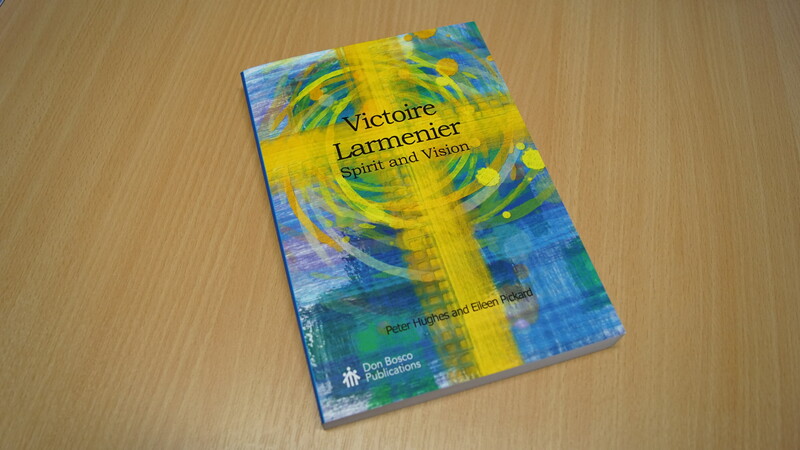 It was wonderful to hear Sister Mary Anne Monaghan and the words of Eileen, talking about Victoire, and all she had learned on Victoires’ life. 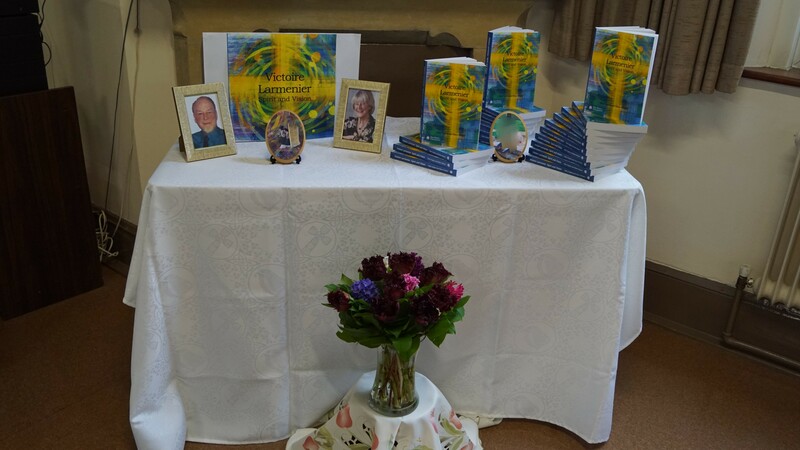 It felt as if not only was Victoire our Foundress, she was also a friend that everyone in the room knew personally and was known and loved by all. 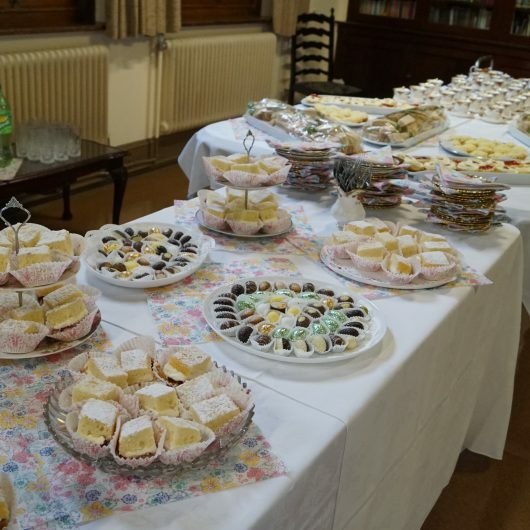 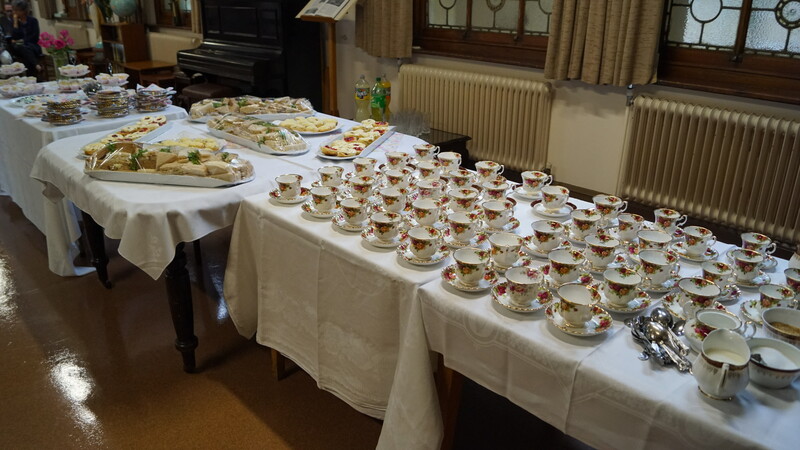 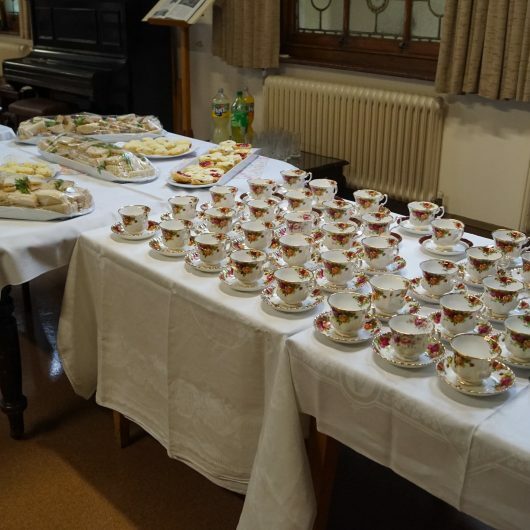 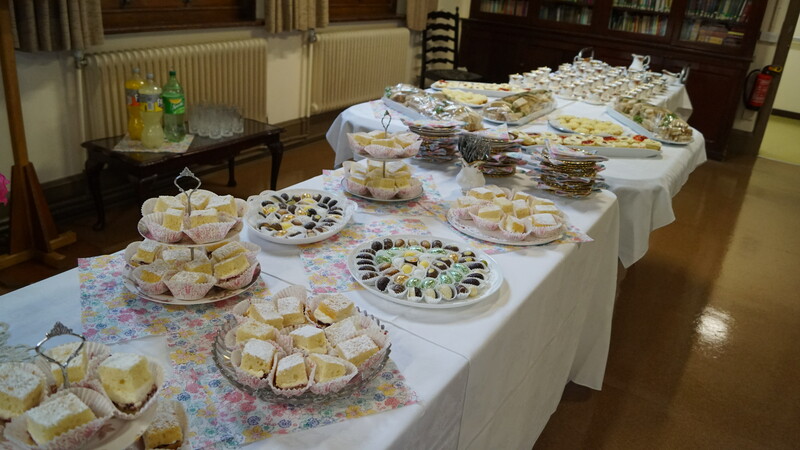 It was a joyous occasion celebrating the launch of the book being published, with many Sisters acknowledging the achievement, followed by a delicious afternoon tea prepared by the General Councillors.